EverYoung Medical Aesthetics is thrilled to introduce the PicoSure Laser to our greater Vancouver clinics located in Burnaby and Port Coquitlam. It is our mandate to bring you the best that technology has to offer and we chose the PicoSure Laser based on impressive results in treating common skin conditions related to surface irregularities, pigmentation, and aging skin. This is a no-downtime treatment that is comfortable and shows a marked improvement in wrinkles, fine lines, melasma, sun damage, freckles and acne scars. You can resume your normal activities immediately following treatment—so you get the results you want without needing to take time off work. Only Focus treatments lighten unwanted pigment AND uniquely stimulate the production of new collagen and elastin—keys to younger-looking skin—without the pain or downtime of other laser treatments. Inside your skin is a newer skin waiting to get out. PicoSure Skin Laser acts as a wakeup call to sluggish, uneven, or aged skin; uniquely signaling the cells to regenerate and repair themselves for true skin rejuvenation from the inside out. 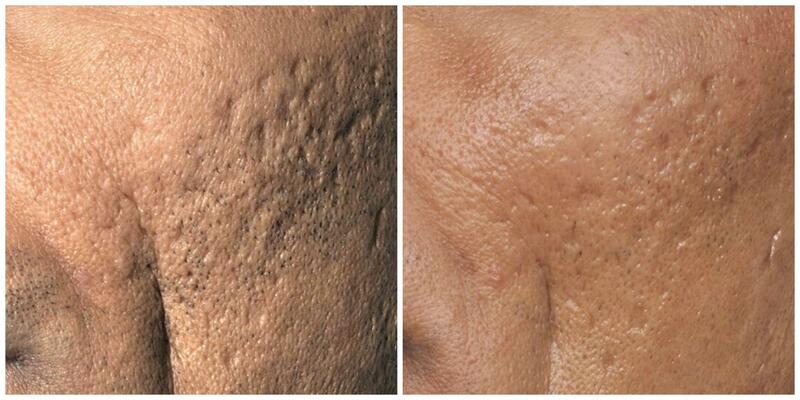 By targeting damage within the skin, we are able to fade or remove the imperfections on the surface of the skin. 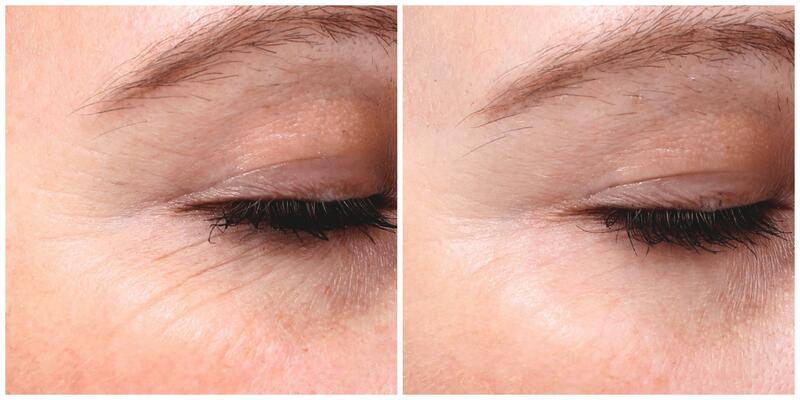 New collagen and revitalized skin cells result in a smoother, clearer, younger-looking skin. PicoSure Laser is one of the best ways to treat stubborn melasma; characterized by dark patches on the skin that occur due to hormonal changes or hereditary factors common among ethnicities with darker skin tones. 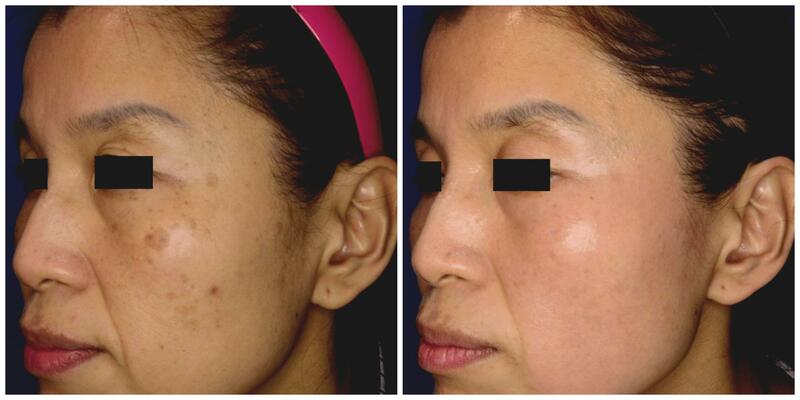 Traditional lasers that use heat can make melasma worse, and in some cases, cause hyperpigmentation. The PicoSure Laser uses a photomechanical action that is safe and effective for all skin types and ethnicities. How Does PicoSure Skin Laser Work? PicoSure Skin is a light-based treatment based on cell signaling, a process in which skin damage is detected by surrounding cells to trigger a healing response in the skin. One of the primary benefits of the process is an increase in collagen and elastin, the building blocks found in young skin. Skin becomes healthier from the inside out—removing surface cells to lighten or smooth imperfections and brighten the skin. PicoSure Skin is suitable for the face, neck, decollate, arms and legs. EverYoung Medical Aesthetics placed first in the Tri-Cities as “Best Cosmetic Laser Centre” as voted by our community. 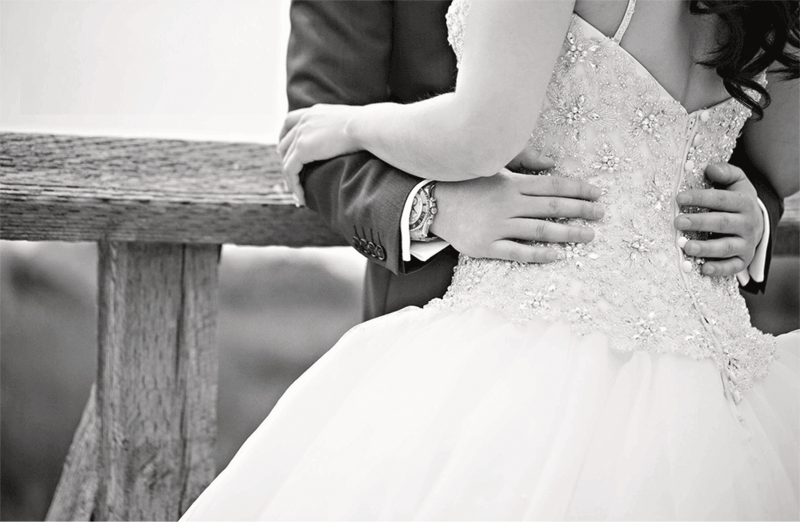 To book a personalized consultation, please call us at (604) 942-8849. We love helping our clients reach their skin goals!